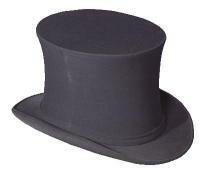 An artist’s impression of a hat entirely dissimilar to Gareth’s lost fleece hat. I’ve just unpacked and discovered that I’ve lost my hat. I think I may have left it in Room 330 of the Atholl Palace Hotel, Pitlochry. It’s a fleece beany-style hat, that is great at keeping my balding head warm on cold winter evenings. It’s 22:23 and they’re not answering the telephone. What kind of hotel is that?! I’ll try again in the morning. 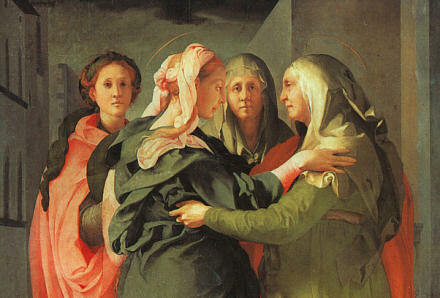 La Visitation by Pontormo shows Mary and Elizabeth greeting one another and dancing. This image was used during the conference to illustrate how sharing good news with one another can result in a mutual blessing. I’m back now from Pitlochry, where we had a most encouraging clergy conference. Our main guest speaker was The Revd Canon Anne Dyer, Warden of Cranmer Hall, Durham who led us for the first two sessions: “Images of Jesus and Models of the Church” and “The Language of Violence and Blessing in the Bible”. The second I found particularly moving. During the second session, Anne asked us to think of conversations in the Bible where one woman is speaking with another woman; or where there has obviously been a previous conversation between women. Often we focus on conversations between men, or between men and women: Jesus speaking with the woman at the well, Abraham speaking with Sarah, etc. There are more than you would first imagine; we only remembered a handful. Richard Bauckham, a Professor of New Testament at The University of Scotland™, has an excellent book called Gospel Women: Studies of the Named Women in the Gospels (Eerdmans, 2002), which was recommended. Three-hundred and sixty-eight pages on women mentioned in the Gospels alone, not taking into account any of the women in the Old Testament or in the Epistles. Using Powerpoint slides of artists’ interpretations of three Bible scenes: Sarah and Hagar, Deborah and Jael, and Mary and Elizabeth (above), Anne explored something of how we can either cause violence to other people or bless them with our words. A small word is enough to destroy someone, or build someone up. Moving into small groups of four we were invited to speak about how we might have caused violence or blessing to someone, or where that had been done to us. I found that the presentation had given us the permission to be honest and vulnerable with one another, to share our moments of hurt — sometimes, perhaps, for the first time — with our colleagues and peers, and rejoice in our moments of both blessing, and being blessed. It was a safe space. While what was shared stayed confidential within the group, that honesty extended out into the rest of the conference, and other deeper conversations were had with colleagues. There was much listening, talking, laughing, and some crying. While I’ve found other church conferences to be pitched at the ‘head’ level, this was very much a conference for the heart and soul. 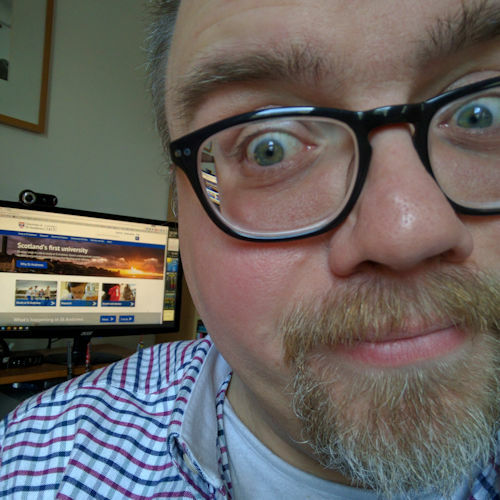 I feel that I connected with more of my colleagues because of that opportunity than if we’d been discussing some intellectual problem of diocesan strategy. I only hope that we can build on what we shared, and learned of, and from, one another. We don’t meet together quite often enough. I sometimes used to joke that the parish system was designed to keep clergy as far apart and equidistant as possible, possibly using the same algorithm that parishioners use during Evensong in the pews! But it is good when two or three gather together, because as we experienced these last few days, the resurrected crucified Christ was indeed in our midst.